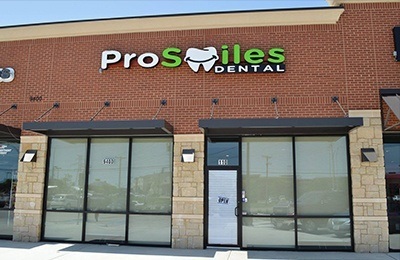 At ProSmiles Dental & Orthodontics, we’re looking forward to serving your entire family’s oral healthcare needs in a comfortable, personalized, and convenient fashion. 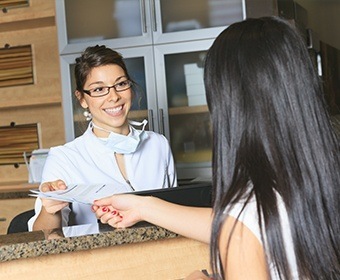 Our team doesn’t believe that visiting the dentist has to be a dreaded obligation – instead, we go out of our way to provide each unique patient with the dedicated experience they deserve, taking the time to understand their personal needs and what we can do to help them achieve a smile that’s both healthy and confident. Whether you’re seeking a regular dental checkup, a stunning smile makeover, or long-term replacements for missing teeth, our dentists can’t wait to get started. It can be challenging to schedule dental visits for the entire family when work, school, errands, and other obligations are already demanding so much of your time. Thankfully, our office is happy to go the extra mile by offering evening appointment times on several weekdays, 7:00 am availability on Fridays, and even Saturday visits! We want to make sure everyone’s enjoying their best smile without having to disrupt their routines in the process. 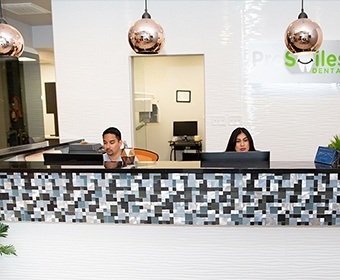 At ProSmiles Dental & Orthodontics, we’re proud to offer our patients access to several highly experienced and passionate dentists who all have their best interests at heart! Dr. Patel and Dr. Lankupalli provide a wide range of family-friendly services, including dedicated restorative care and cosmetic improvements, while Dr. De Simone is our oral surgeon and Dr. Fetouh is our orthodontist. With all of these talents brought to one location, you and your family can visit our convenient office for years to come with virtually no visits to outside specialists. High-quality dentistry and affordable dentistry don’t have to be mutually exclusive terms. 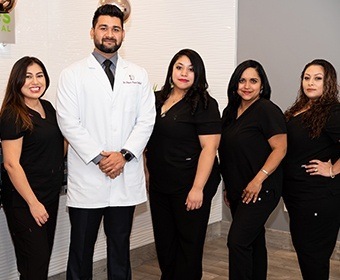 Here in Fort Worth, our team is proud to offer several stress-free ways to cover the cost of your desired care. For instance, our dental office is in-network with most major dental insurance providers, and we even offer an in-house membership plan for patients and families who don’t currently have insurance so that they can save money as well.